Finally, #TGIT is back! 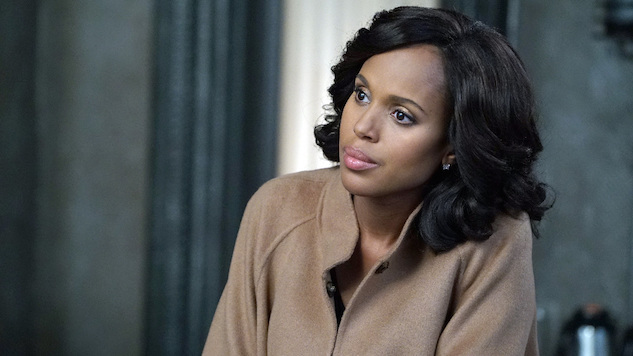 Anyone who’s been personally victimized by Shonda Rhimes, grab your “person” and a meal fit for Olivia Pope (popcorn and wine, duh)—and remember, every time you think you know what’s going on, you’re wrong. This is Shonda’s world. We’re just living in it.